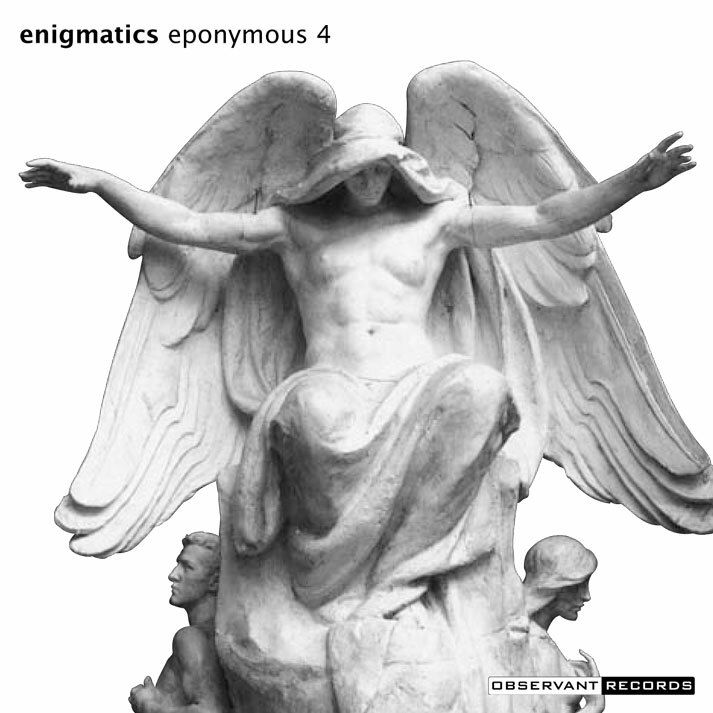 enigmatics is an homage to Enigma. I appreciate some of the work Michael Cretu has done over the years, but I wouldn’t be considered an ardent fan. The only Enigma album I own these days is MCMXC a.D. So why create an homage to an artist who doesn’t cast as large an influence on me as artists I’d consider favorites? Well, that’s a challenge, isn’t it? It’s all too easy to emulate our idols, even easier to ignore what we don’t like. It’s ambivalence that poses a greater creative obstacle. This music is not the kind I would usually write, but that’s the attraction to make it. I may not succeed in the same way as a person who truly loves a particular style or a specific sound, but I like to think the effort to understand is more important. Who knows? I may like Enigma more than I realize.